Weekend Open Forum: What's the worst piece of tech you've ever bought? Here at TechSpot, we often talk about the best tech that's available, whether that's the latest graphics cards, processors, smartphones, laptops or electronics. But for every great product on the market, there are a multitude of terrible alternatives, some of which we make the mistake of purchasing for whatever reason. Of all the pieces of tech I've bought over the years as an enthusiast, some of the worst have been generic Chinese-made products that either don't work as advertised, or don't work at all. One particularly terrible product that comes to mind was a no-brand PCI Wi-Fi expansion card for my desktop, which wasn't a plug-and-play device and didn't come with a driver CD, making it utterly useless until I hunted down drivers for the chip it used. On top of not having any drivers, the signal strength from this PCI card was absolutely atrocious, and failed to work when there was a single wall between the antenna and access point. Luckily it was pretty cheap so I wasn't too annoyed about its numerous flaws at the time. 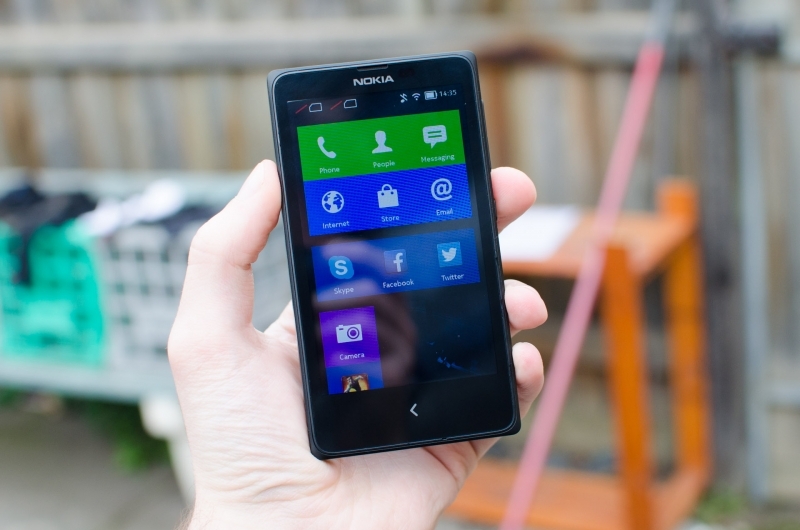 As for devices I've received to review, the Nokia X is by far the worst. That was a truly awful smartphone, and I sincerely hope there is no-one out there that handed over hard-earned cash for it. Leave a comment below and tells us what your worst experience with a piece of tech has been, because I'm sure there are some horror stories out there.